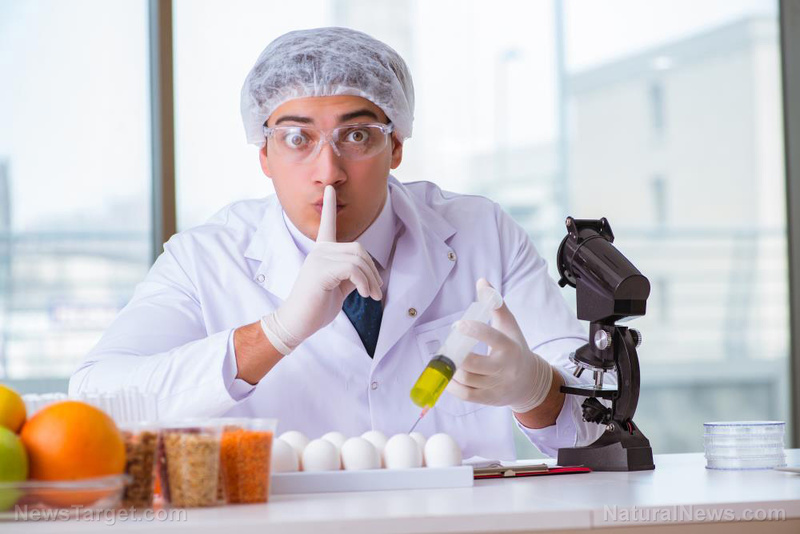 (Natural News) Cochrane – previously known as the Cochrane Collaboration – is a trusted non-profit organization that relies on the unpaid efforts of tens of thousands of volunteers worldwide to evaluate and organize the findings of medical studies via 53 global review groups. The organization examines the results of various medical interventions and diagnostic tests, and then publishes its findings in the Cochrane Library. The group’s motto summarizes what it has spent the past 25 years accomplishing: Trusted evidence. Informed decisions. Better health.